Eat REAL® announced today that Henry Horton State Park’s restaurant, The Governor’s Table, in beautiful Chapel Hill, Tennessee, has become the first State Park in the nation to achieve REAL Certified Status, a nationally recognized standard for foodservice operations focused on nutrition and sustainability. The REAL Certified program in Tennessee is established through a partnership between the Tennessee Department of Health and Eat REAL® and has recognized more than 100 REAL Certified foodservice operations across the state. 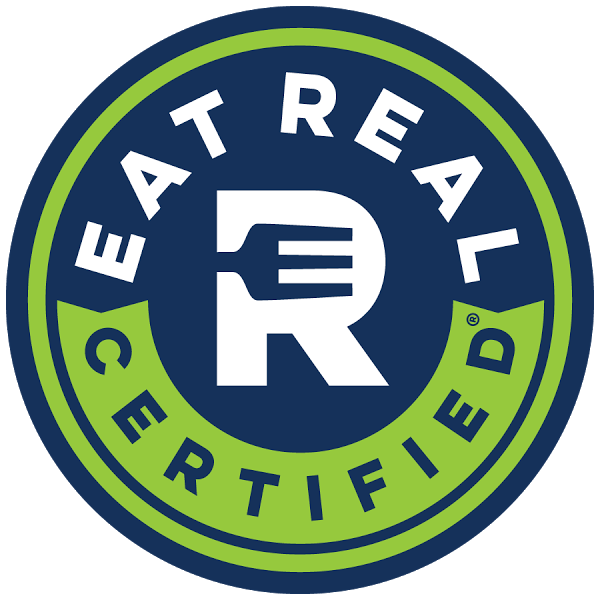 REAL Certified is a holistic nutrition and sustainability certification program for the foodservice industry, developed by Eat REAL® and modeled after the Leadership in Energy and Environmental Design (LEED) green building certification program. The REAL certification process requires a voluntary audit whereby an Eat REAL® approved registered dietitian reviews menus, ingredients, preparation methods and sourcing. Points are awarded based upon a wide range of criteria, such as the use of nutrient-dense vegetables, fruits, and whole grains; scratch cooking and minimally processed foods; healthier cooking methods and moderate portion size; unsweetened beverages and healthy children’s options; and more sustainable sourcing methods, including local and organic. Highlights from The Governor’s Table review included preparing more food items from scratch using locally-sourced ingredients; providing healthy menu items, including a full salad bar and whole-grain bread; offering well-balanced children’s menu items; offsite catering and superior waste management practices. Other Tennessee State Park restaurants currently in the process of seeking Eat REAL® Certification include Cumberland Mountain State Park, David Crockett State Park, Montgomery Bell State Park, Natchez Trace State Park and Pickwick Landing State Park. In partnership with the Tennessee Department of Health’s Project Diabetes and “1305” grant and the Tennessee Department of Agriculture’s Pick Tennessee Products, Eat REAL® Tennessee worked with The Governor’s Table to create a roadmap to meet a new level of foodservice standards, reflecting the mission of Eat REAL®. Since the inception of the Healthy Parks Healthy Person program in 2016, Tennessee State Parks have been dedicated to creating a culture of health, including within state park restaurants. Henry Horton State Park is one of the first to adopt a “garden-to-table” philosophy. The Governor’s Table garden, tended to by community volunteers and managed by conservation worker, Mark Graves, is dedicated to growing, harvesting, preparing and sharing with the community that supports them. Restaurant staff work to incorporate foods produced onsite into the menu and strive to make sure patrons’ health is always a top consideration. In 2017, Henry Horton State Park received an award as the “Most Innovative Park of the Year” in recognition of their garden-to-table program.